The European Union’s GDPR regulation imposes specific data security obligations on organizations which collect personal data. 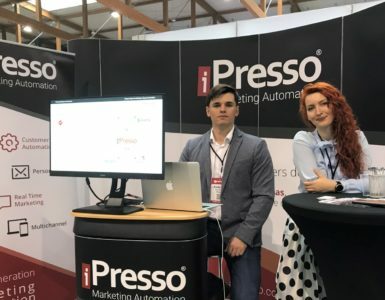 iPresso allows marketers to act in line with the regulation by providing them with such features as Profile Pages and Unsubscribe Pages, which will now all be accessible via new Consent Manager. 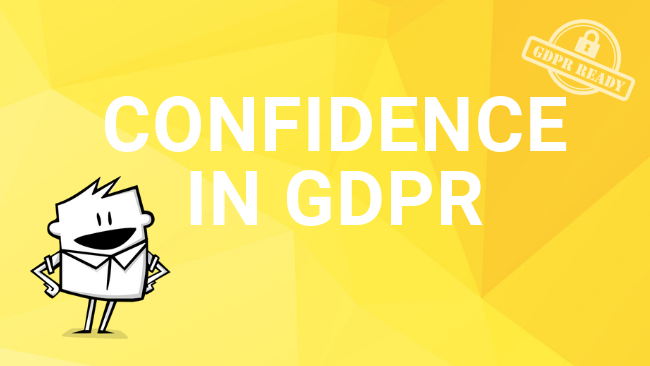 The GDPR requires that the data be processed lawfully, fairly and in a transparent manner in relation to the data subject. It also entitles data subjects to have their data deleted (right to be forgotten), and states that all data processing must be based on subject’s consent. 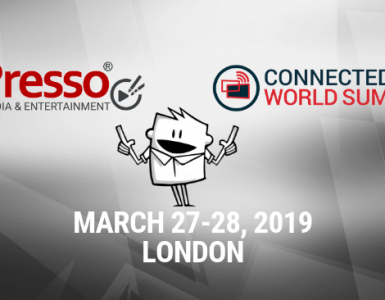 In response to these regulation, iPresso has developed several solutions that enable marketers to handle customers’ data appropriately – such as profile pages and unsubscribe pages. Those features allow marketers to collect and process personal data in line with the law, and will enable data subjects to view, delete, and export their data from the system. Now they are all available in one place, in iPresso’s Consent Manager. 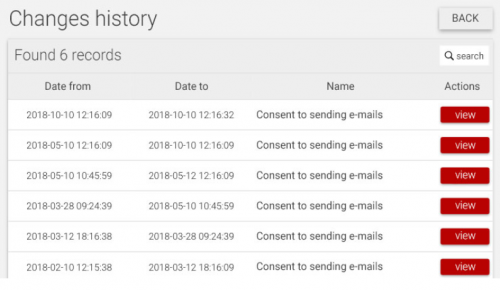 Consent Manager allows you to create and manage versions of different types of consent regarding user data and privacy. One of its features is the user-friendly visual Consent Dashboard which gives you insight into consent records. 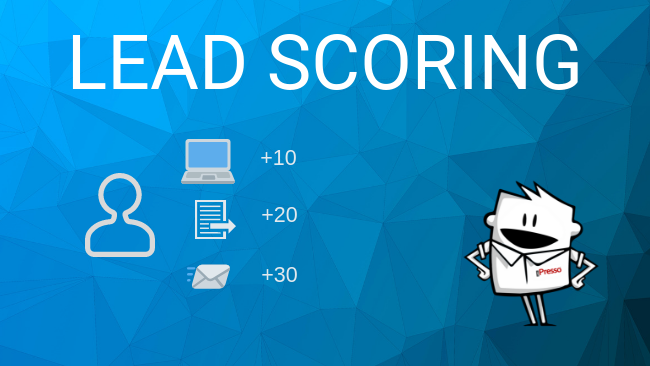 Here you can view the latest statistics related to contacts who expressed specific consents. 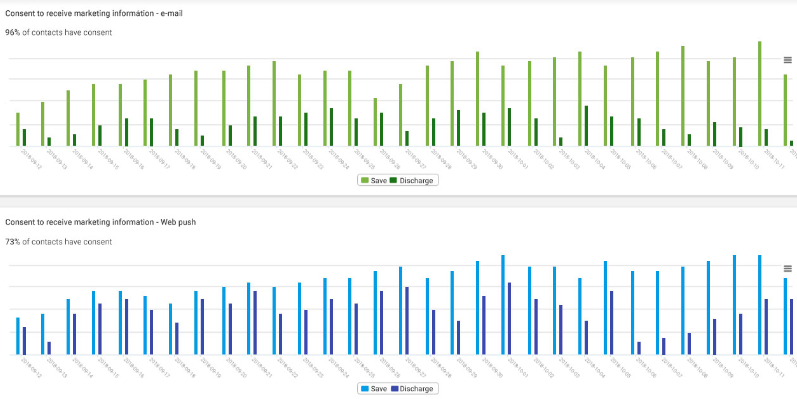 The charts provide information on the number of opt-ins and opt-outs in relation to specific consents. This will allow marketers to quickly learn about current trends and give them a constant overview of the status of particular consents. In order for the company to collect personal data and communicate with their contacts, it is necessary that they provide their consent. In regard to contacts who have expressed the consent, you may carry out communications via channels such as email, SMS, or voice messaging. Under the GDPR, you can only collect data of and communicate with people who expressed their freely given, specific, informed and unambiguous agreement to such actions. 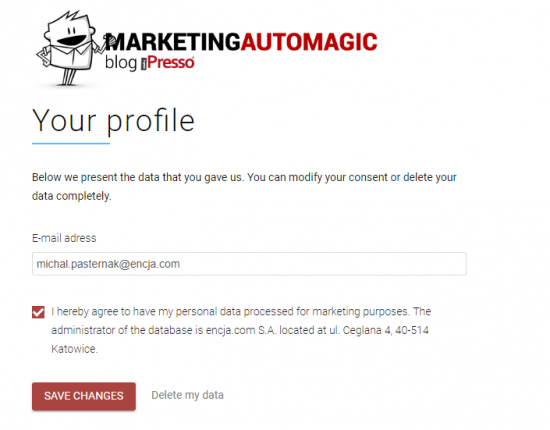 Provision of marketing consent is one of the contact activities recorded in iPresso database. 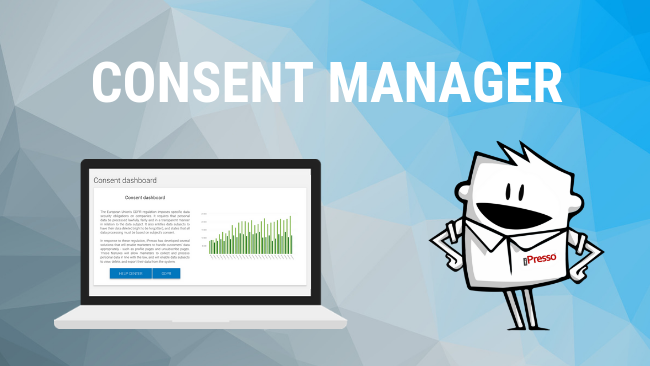 Consent Manager allows you to collect visitor consents in line with GDPR by providing you with the ability to create and manage various consents for different purposes, create consents in various languages, and set up interdependencies among them (e.g. opting-out from one consent may automatically result in opting-out from another one). 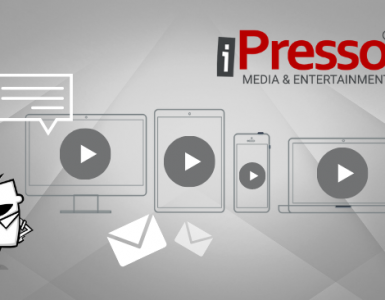 Opt-in and opt-out processes in iPresso are automated thanks to the ability to integrate them via API, gather data with the use of Data Collector (without the need of modifying website code), and automatic inclusion of unsubscription links in emails. Every data subject has the right to access the data collected by a given company or institution. Profile pages companies to inform their current and potential customers about the data that has been gathered, and provide them with the opportunity to erase or edit their personal information. Customers will also be able to withdraw their consents at any moment. Data edition – every contact can view and edit their data at any moment. They can also withdraw all permissions they had granted. Data deletion – all traces of personal data of a contact can be permanently deleted from iPresso. The process of data deletion may be carried out in two steps, with the second one involving the sending of an email confirming the deletion. Moreover, if a contact has any additional (“inferior”) contacts assigned to them (e.g. children assigned to a parent), they will also be erased upon the deletion of the “superior” contact. Export – a contact may also export their data into a CSV file. Marketers who set up Profile Pages may specify the exact attributes to be included in the export files. Every person who provided consent to receive specific types of communication, has the right to withdraw it at any moment. This can be done by clicking a relevant link included, for example, in email’s content, which will lead to an unsubscribe page. Such page will open after a specific link is clicked, which may, for example, be placed in an email footer. designing different version of unsubscription pages for different consent. 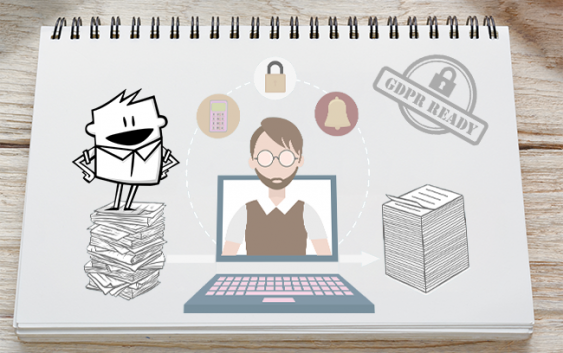 All of the features available in Consent Manager will allow you to run effective marketing campaigns while always acting in line with the GDPR.